Like the Dickens, a cappella quartets, was begun by owner and artistic director David Craven in the summer of 1992 with 1 quartet and two alternate vocalists in December of 1992. 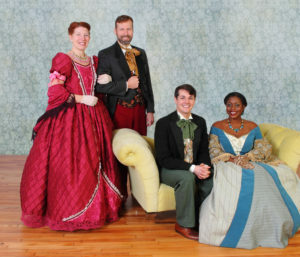 The company, now in its 27th year, has 6 quartets in Atlanta, Georgia and travels regularly throughout the Southeast. Many company members hold bachelor and master music degrees in vocal performance or music education. Others came from theatrical or other performance backgrounds. In previous years auditions were held for new company members. Currently new carolers come into the company from referrals of other members. Occasionally auditions are held for those who hear us singing and ask to join. One such caroler was a Delta pilot who heard a Like The Dickens quartet singing on Christmas Eve at Hartsfield-Jackson International Airport. Since its first year of operation, Like the Dickens has been one of Atlanta’s most booked caroling companies. The professional look and sound of the group has continued to make Like the Dickens quartets a sought after holiday entertainment. The company's repertoire is now over seventy songs including madrigals, holiday favorites, comedic pieces and traditional period carols. The elaborate costumes are 1840s English dress attire with each caroler's costume designed especially for them. Artistic and Managing Director, David Craven has a Bachelor of Science degree from Georgia Tech in Architecture Design and a Master of Fine Arts degree from Minnesota State University, Mankato in Directing Theatre. David has worked in musical theatre, film and as a college professor. As Artistic Director he oversees all creative and performance aspects for Like the Dickens. During the holiday season David is costume designer, wardrobe and casting manager. 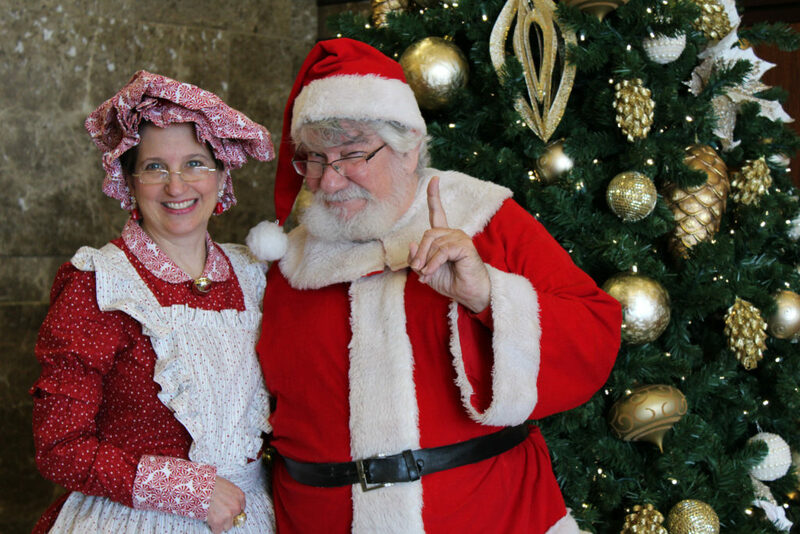 As Managing Director, David is responsible for overseeing marketing, booking and scheduling carolers. Marketing materials are created by Dolores Justus, and web design and maintenance is provided by Monty Shane Design. David is assisted by Adrianne Morin who acts as the Accounts Specialist for the company. David is also a Bass singer and Adrianne a Soprano singer for the company. In the end this company thrives due to the many talented Atlanta vocalists who graciously return to sing for Like the Dickens year after year. The goal of Like The Dickens is to provide performers the opportunity to have fun during the holiday season and earn money while doing so. The company was set up to treat performers as professionals, and as such with respect and understanding.